A Jumah Khutbah focused on lessons from various hadiths related to having a happy family. 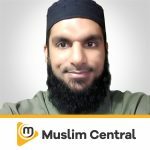 Born on 1 September 1986 in Durban, South Africa, Abu Muawiyah began his study of Islam at the age of 13. After seven years in a Deobandi Darul Uloom, Abu Muawiyah graduated at the age of twenty and continued his study of Islam under scholars from a variety of groups and madhhabs. 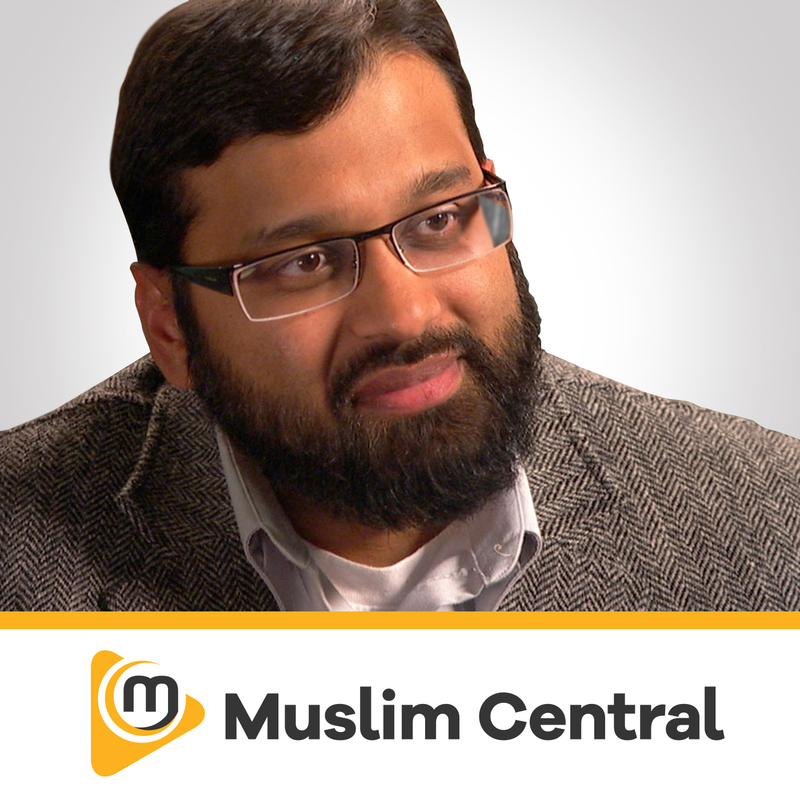 In 2007, Abu Muawiyah joined the Islamic Online University as one of its first students. In this same year, he met Dr. Bilal Philips and became one of his students. In January 2014, he completed a BAIS through the Islamic Online University and is currently pursuing his Minor in Education. 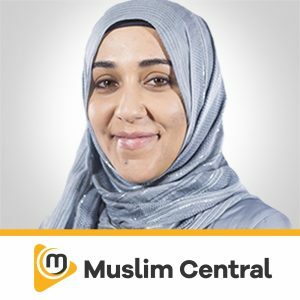 Abu Muawiyah has served as a Da’ee for IIFRI, and as an Islamic Studies, Arabic and Economics teacher at Ihsaan Boys College in 2008. 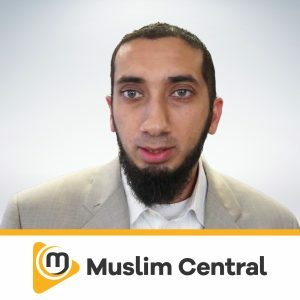 In 2009, he taught Social Studies, English and Economics with an Islamized curriculum at the Al-Fajr International School in Chennai, India.In 2010, he became one of the first Tutorial Assistants of the Islamic Online University’s BAIS program. He has served as TA for Fiqh, Arabic, Tafseer, Etiquettes, History and Aqeedah at IOU over the past four years, and currently serves as the Head Tutorial Assistant of IOU’s BAIS and Higher Diploma Programs. 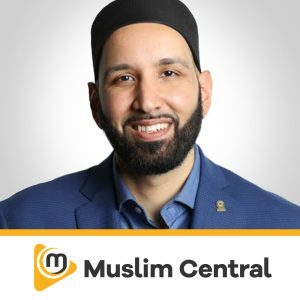 Abu Muawiyah is the author of ‘Having Fun the Halal Way: Entertainment in Islam’ and hosted two weekly Radio Programs on Radio Al-Ansaar ‘The Divine Connection: Understanding the Quran’ and ‘Dawah Dynamics’ from 2012 until 2013. 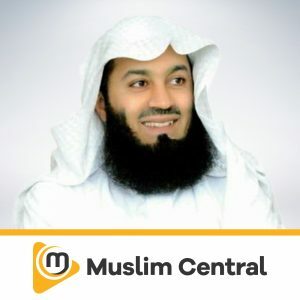 Abu Muawiyah has lectured at various workshops, conferences, radio stations, television stations and youth camps around South Africa and abroad. He is happily married with four children, and currently resides in Durban, South Africa.